If you do not know your password, you can request a new one. Simply follow the prompts. 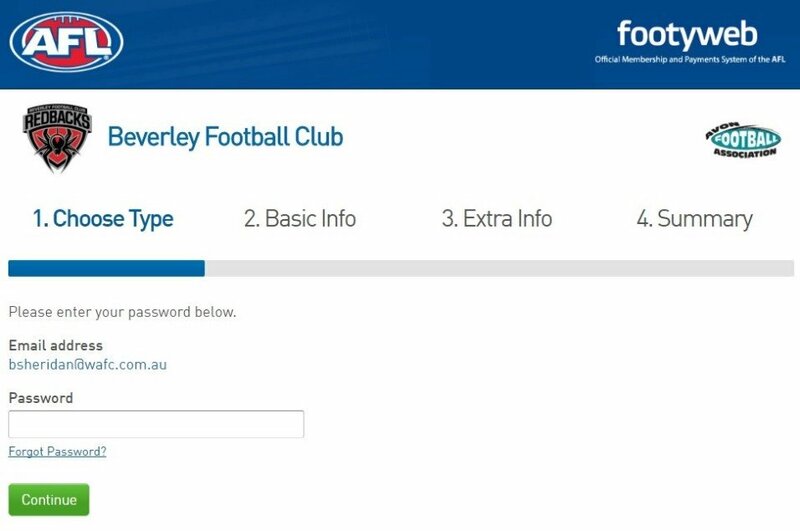 Once you have successfully logged in you are able to complete your registration. 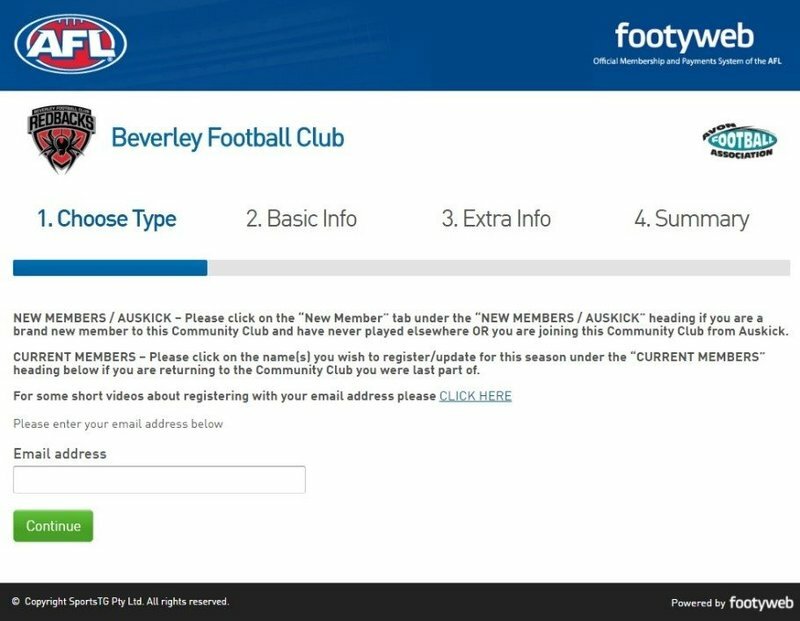 As club admin, view 2016 members list. Click on the player needing change their email address. Click on edit contact details and update.